Food Service Mobile Apps have not just saved the culture of eating but also saved many women of this country from being non-consensual chiefs. 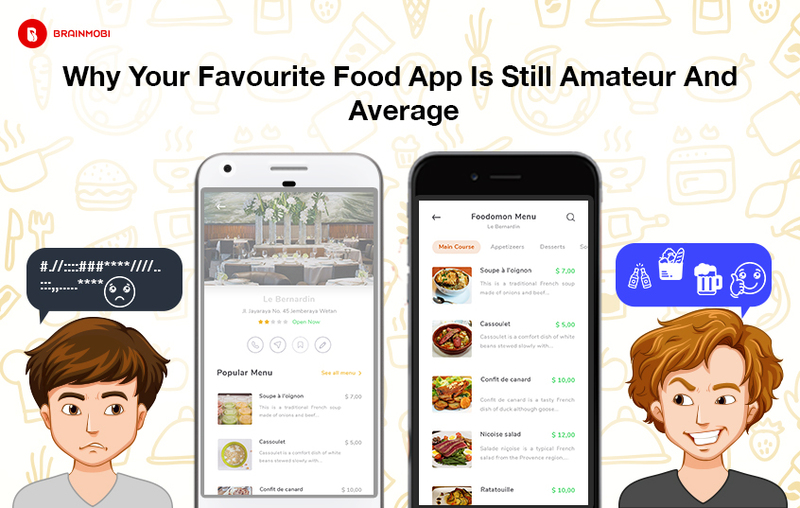 While feminist friendly apps like Zomato, Swiggy and Food Panda have contributed to greatly to the connection between cafe owners and food lovers, but considering the current technology there is still a lot of features that can make the experience a ton times more smarter. Ever had this experience where you turned up to your food app on a normal day to order your favourite dish and ended up getting flooded with tons of restaurant screens which serve nothing close to what you expect. This is because the lucrative screens of high flying restaurants and cafes paid them to get noticed as getting noticed in such a circumstance might be beneficial for your business. Food apps are very useful when you go to an alien city and when you have no localities to advice you, and the brand business trap can engulf you into finding a paid experience rather than a choice experience. Ever had the experience where you turned up to your food app to look up for a certain dish whose name you entered into the search space and were rather diverted to a list of restaurants instead of the dishes. And now you have to make an extensive search once again from its menu to find your catch. With the kind of apps and data structuring available these days, it might totally be possible that your search result could be aimed just at a list of results and not just a list of more choices. Besides this while setting all the parameters for your search task might seem very hectic it is a total possibility that your system might to keep a track of all your preferences. Your system shall be able to deliver results accordingly until and unless some fortunate day you get extra rich and you can eat more costly food (which although tastes the same). Your system has the ability to keep track of your food routines and preferences. Based on that your food app should be able to perform your mundane routines or give you better choices revolving around the same. This shall once again save you from decision fatigue as proper food indexing shall make AI take the responsibility of listing the choices. This can range from your regular budgets, to better budgets, to more better budgets on your girlfriends bday to better offers to better ambiences to other specific factors like karoke, open air, DJs or just silent zones. Review feature could actually be the most appreciated and communicating feature of any food app but this is when you are targeting a particular restaurant. In our opinion a good food app should be able to understand your expectations and restaurant experiences are not quantifiable to empirical data would not work. But recent endeavours in AI and language recognition have made it a possibility to understand language and this way any reviews regarding a particular restaurant can be treated as data. This in the later future can help AI fetch matches based on certain strings that could actually be the only mode to your desired experience. Of Course this isn’t on the cards straight away and will take a good deal of implementation missions to create results. However someone who starts this implementation right away will get to avail just a feature in the future ahead of those who realize it that time. 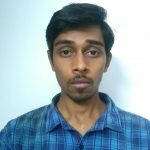 ashish Ashish is a content specialist at BrainMobi and contributes towards building its business. As a keen enthusiast in technologies and software, Ashish aims to keeps its readers constantly updated with current breakthroughs and advancements in mobile domain. He aims to bridge the communication gap between coders and aspiring mobile app developers by lending them the best insights and information that could come valuable to them in terms of keeping updated with the current trends in the field of this particular knowledge.